Sign up, let us create your campaigns and watch the traffic coming in. Our industry leading targeting will fetch you the audience you really want to ensure a maximum conversion rate. Only iPhone traffic from Germany using Vodafone? No Problem. 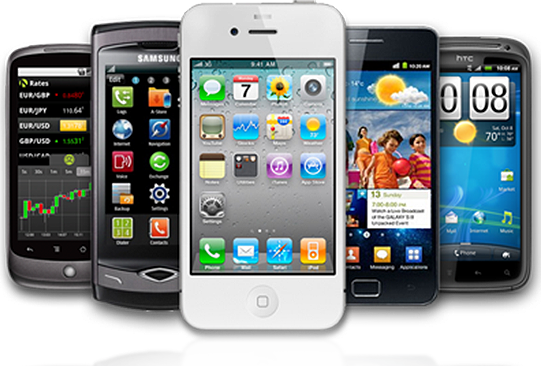 Make money by sending us your mobile traffic. AdultMobileTraffic has the highest revenue share on the market - 75%. Some publishers earn over $20,000 each month. Global coverage! Sign up, send us your traffic and lay back. Are you an agency? Then speak with us right away. We gladly run high volume campaigns for your clients. Or simply refer a webmaster, send him to us and we pay you 5% commission - for a lifetime. 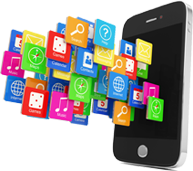 We deliver you installations to your Android or iOS mobile applications on a performance-basis (CPI). We are not only a broker but also super-affiliates. Our team of mediabuyers is happy to manage large-scale campaigns on other networks for you as well, in case you can't get enough from our own traffic. Minimum budget: $10K. If you have any questions, feel free to send us a message here! If you have any questions, feel free to send us a message! Just fill-up the form below and hit 'Send'. Kind of mobile traffic you’re interested in buying?